Hypertherm Consumables | R.J. Kates Co. 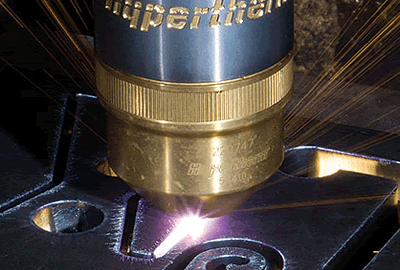 Using genuine Hypertherm torches and consumables for your Hypertherm plasma cutting system is the only way to ensure optimal performance. Hypertherm’s torches and consumables have the latest performance-enhancing technologies and are machined to the highest quality standards.